Everything we do at The Hygeia Clinic is centered around you, the client – because you hold the keys to so many aspects shaping your health. And without your active participation in your journey to health, none of our wisdom will create longterm health. Rooted in our focus on participatory client care, it’s our mission to empower you with the knowledge and collective wisdom to create health yourself, no matter where you are right now. Guided by Helen, you will embark on a collaborative programme to help you achieve your health objectives through functional and lifestyle medicine. You will receive dedicated attention from Helen, your Registered Nutritional Therapist. Helen interviews all prospective clients to ensure that she is the correct practitioner for their needs and that her clients have the drive and commitment to achieve their health goals by following the programme and recommendations that are suggested and are truly ready to make dietary and lifestyle changing habits. No client is exactly the same. Helen will work with you to find the root cause of your dis-ease – using diagnostic tests that your current doctor may not even know about. Helen will explore your situation holistically, uncovering mediators in your home, at work, and your emotional state to arrive at a “nutrition and lifestyle prescription” that puts you back on the road to health. Helen is a life-long learner, continuously upgrading her wisdom through attending relevant courses and sharing best practices in order to help her clients achieve their health goals. As well as achieving a BSc. Nutritional Medicine, she is studying to support her clients with possible small intestinal bacterial overgrowth (SIBO) as well as studying with the Institute of Functional Medicine (IFM) in order to become a certified IFM Practitioner. Helen always focuses on root cause resolution – looking for the key imbalance that is responsible for virtually all symptoms you may be experiencing right now. Also known as functional medicine, we seek to give you solutions, not treating symptoms (or treating side effects of medication with even more medication). Helen delivers a variety of workshops for client education. She also creates closed, themed, facebook groups in order to create a warm community of like-minded people who can support one another in achieving their health objectives. Helen Perks founded The Hygeia Clinic on the belief of participatory care where the client is an instrumental partner in returning their body back to health (or keeping it healthy). And that it’s not about pre-determined ideas about a diagnosis without a full understanding of a client’s situation. That’s why at The Hygeia Clinic we will leave no stone unturned when it comes to getting to the root cause of your gastrointestinal problems. Without taking the gut into account, autoimmunity and inflammation processes can’t be addressed at the root cause. The Hygeia Clinic will integrate findings from the most recent research along with the knowledge that Helen and her peers have accumulated. As it is stated in our Core Values of Care, through the practice of functional and lifestyle medicine, you will be significantly helped to complete your overall health jigsaw. Since its inception, The Hygeia Clinic has empowered clients to take charge of their health, helping those that suffer from chronic health conditions such as Irritable Bowel Syndrome (IBS), Crohn’s, colitis, and many other digestive disorders and symptoms. 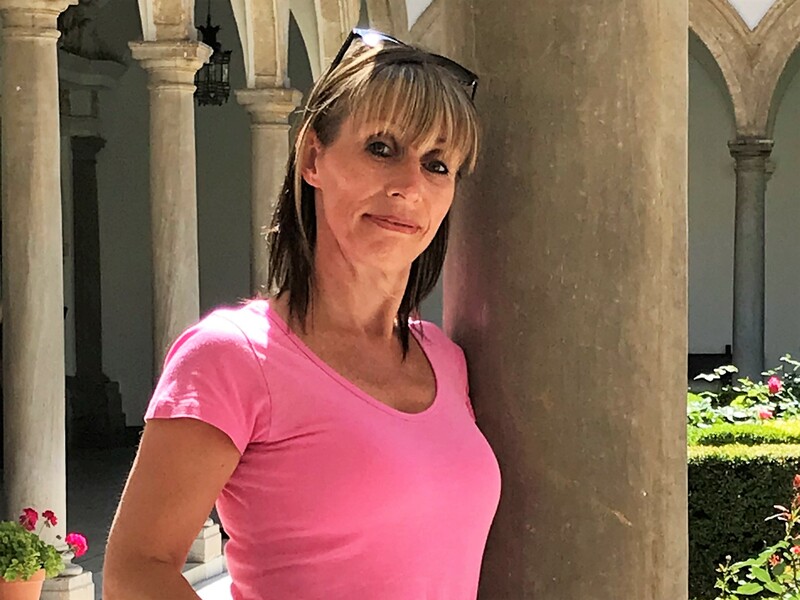 The Hygeia Clinic was founded by Helen Perks, a Registered Nutritional Therapist, who specialises in digestive health and also believes that we should all focus on wellness not illness. Hygeia was the Greek Goddess of health and she was associated with the prevention of sickness and the continuation of good health. The name Helen is also of Greek origin and means ‘Shining Light’ and ‘Bright One’. Helen is passionate about shining the light on functional and lifestyle medicine in order that she may spread the word far and wide about the huge health benefits of root cause resolution. Drawing on the various professional and personal experiences she encountered throughout her career, Helen focused her practice on providing integrative gastrointestinal health based on the concept of finding the solution to the root cause. 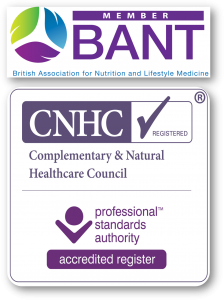 After successfully restoring her own health after well over a decade in a previous career gradually developing complicated health issues, she is now certified as a Registered Nutritional Therapist and graduated from the University of West London with a Bachelor of Science in Nutritional Medicine (BSc). Helen is committed to keeping current with the latest research, attending conferences and trainings for the latest developments in gut therapy, as well as functional medicine as a whole. She is passionate about the life changing experience of reclaiming her own health and wellness, and about the science and clinical framework of functional medicine that made it possible. Helen founded The Hygeia Clinic to serve the Thaxted and Saffron Walden community as well as virtual clients throughout the UK. Maybe you have some questions you’d like to ask before you make a decision on becoming a client. Helen is standing by, happy to answer any questions you have to see whether or not The Hygeia Clinic is right for you. Known for her successful approach to chronic illness, Helen Perks at The Hygeia Clinic combines functional medicine with lifestyle medicine. Her unique approach to improving an individual’s health recognises that lasting health depends on resolution of the root causes of your dis-ease. After you have learned more about our approach to gut health and detox, we'd love to hear from you - to answer your toughest questions. Simply schedule a free consultation with with Helen by phone at +44 020 3971 5457 or via email.